ShenZhen Kean Silicone Product Co.,Ltd. was built in 2006, and excelled in Silicone Travel Bottles field for over 10years. With FDA, BPA Free, LFGB certificates, Support OEM/ODM. We always focus on high quality products. 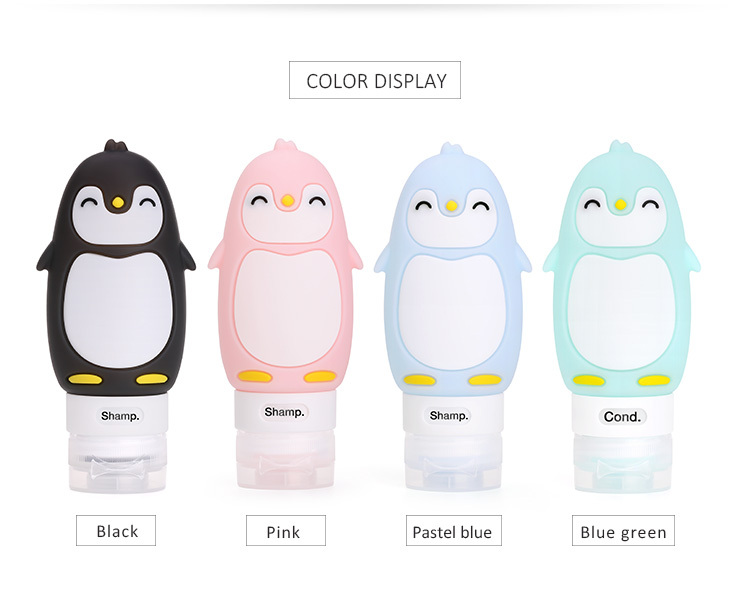 This cute Penguin silicone shampoo containers is our new design, food grade silicone, FDA & BPA free. TSA approved Travel Size Bottles for airplane. 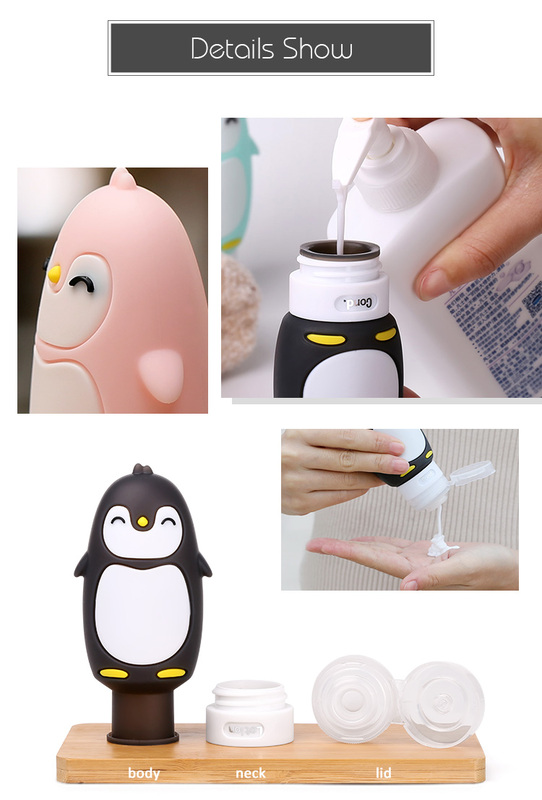 1.Cute cartoon animal travel liquid bottles design. 2.Made of food grade silicone, the silicone travel liquid bottles easy to squeeze down to the last drop, safety for suitable for most liquids. 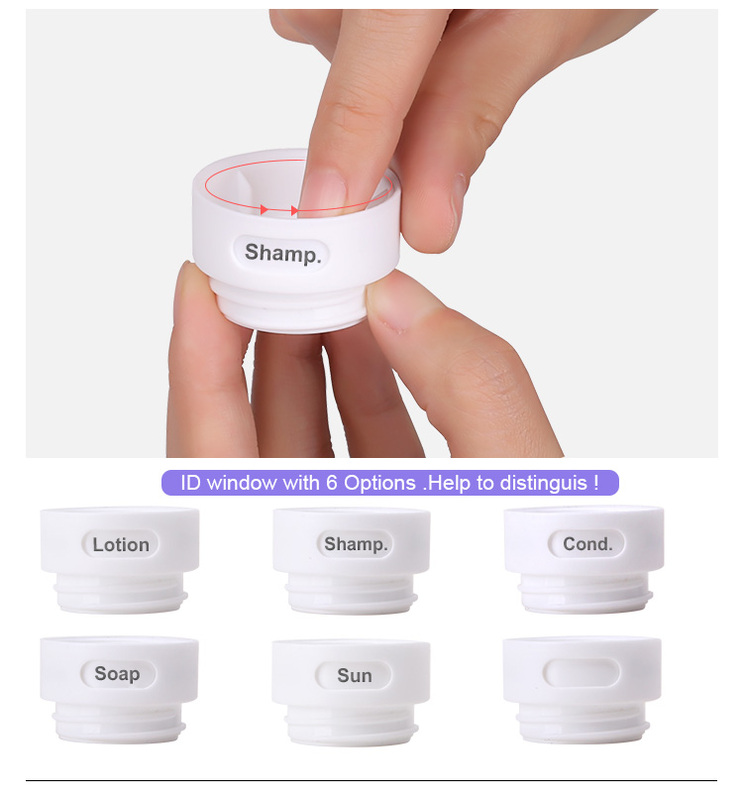 Looking for ideal Refillable Shampoo Bottles Manufacturer & supplier ? We have a wide selection at great prices to help you get creative. 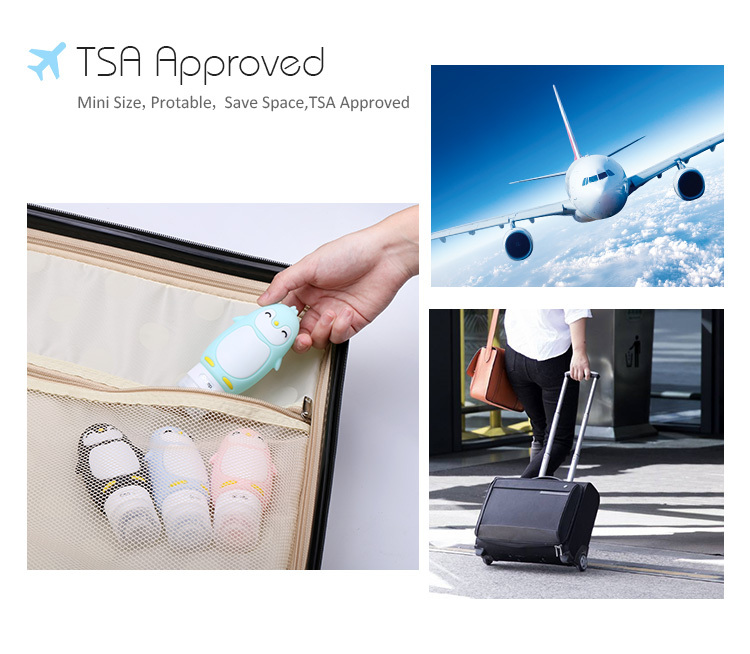 All the 3.4 Ounce Travel Bottles are quality guaranteed. We are China Origin Factory of Clear Travel Bottles. If you have any question, please feel free to contact us.